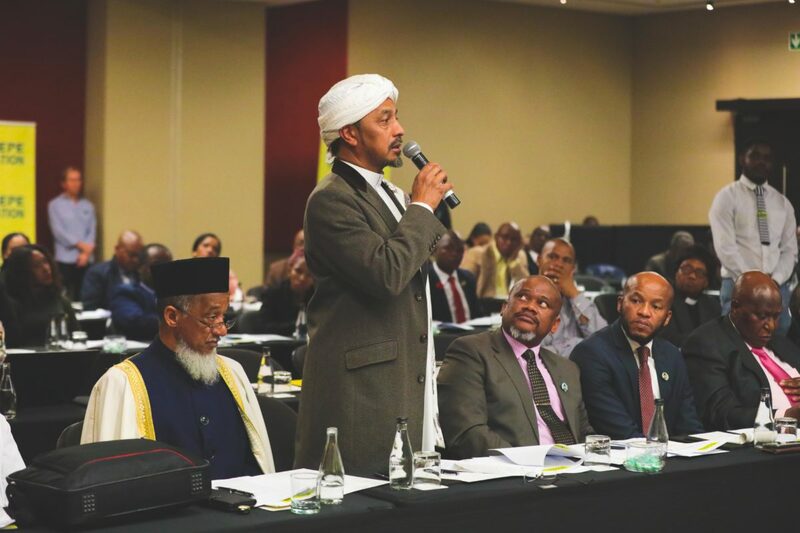 Religious leaders, faith-based non-governmental organisations (NGOs), and traditional authorities play a significant role in helping communities to improve their spiritual, economic and social wellbeing. 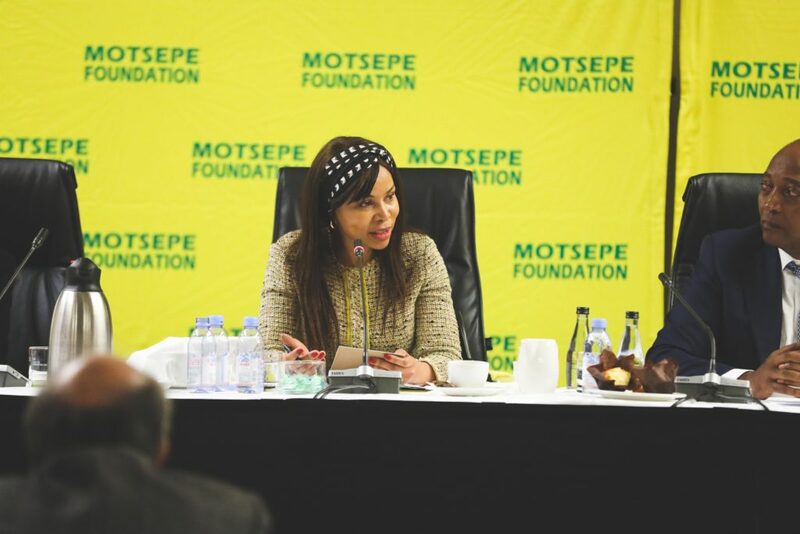 These organisations and leaders have cultivated a broad following in society and are the most significant non-state providers of basic social services to the poor. 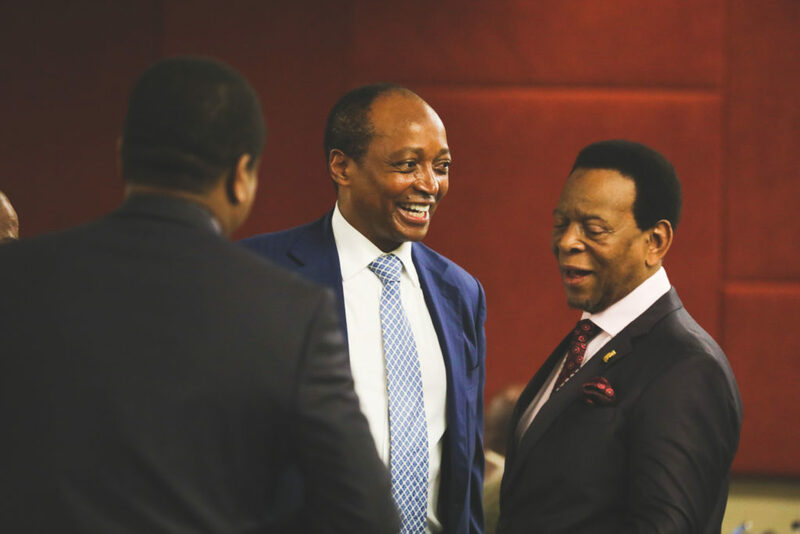 Their presence in local communities, coupled with their capacity to deliver critical social services, makes them vital stakeholders in all areas of development including: poverty reduction, conflict prevention, as well as social and national cohesion. They also help to lead the fight against HIV/AIDS and to promote the rights of women and children. 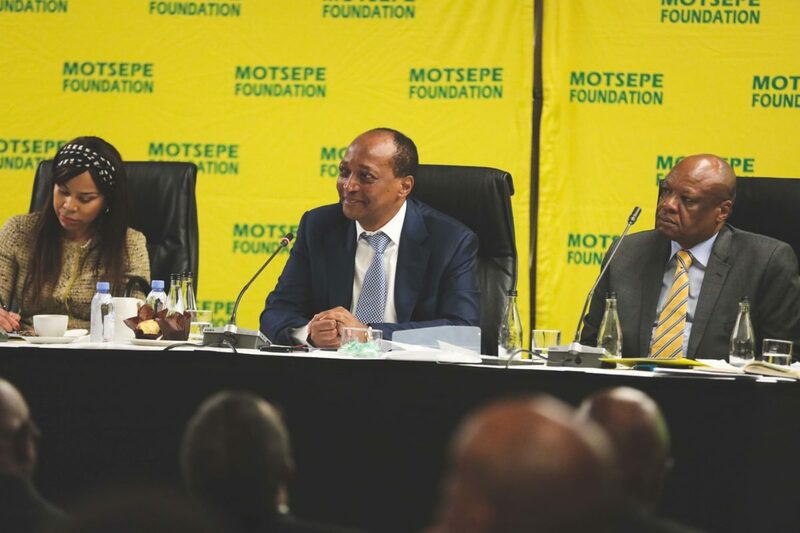 Accordingly, every year, the Motsepe Foundation meets with major faith-based institutions to review progress, seek counsel and wisdom on emerging issues, and engender unity and individual responsibly towards a shared goal of building a brighter future for all South Africans. Religious leaders and churches also help to identify bursary recipients and community outreach programmes. 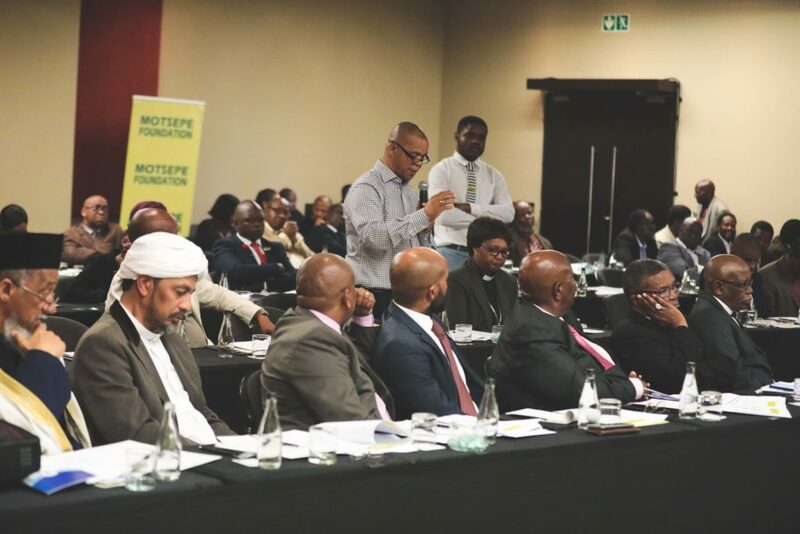 The National Day of Prayer, an initiative driven by 34 religious leaders from different faith- based organisations in partnership with the Motsepe Foundation, took place on 26 November 2017. 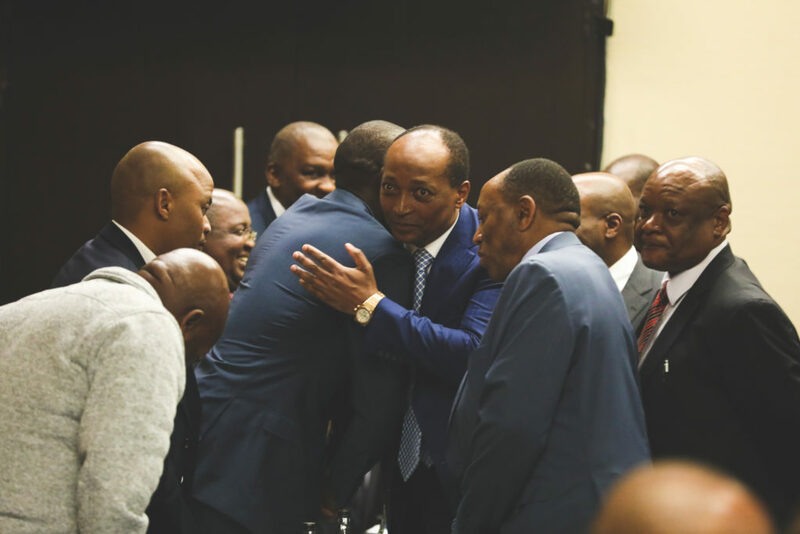 The event attracted leaders from different churches and traditional leaders, including some of our leading political and community leaders. 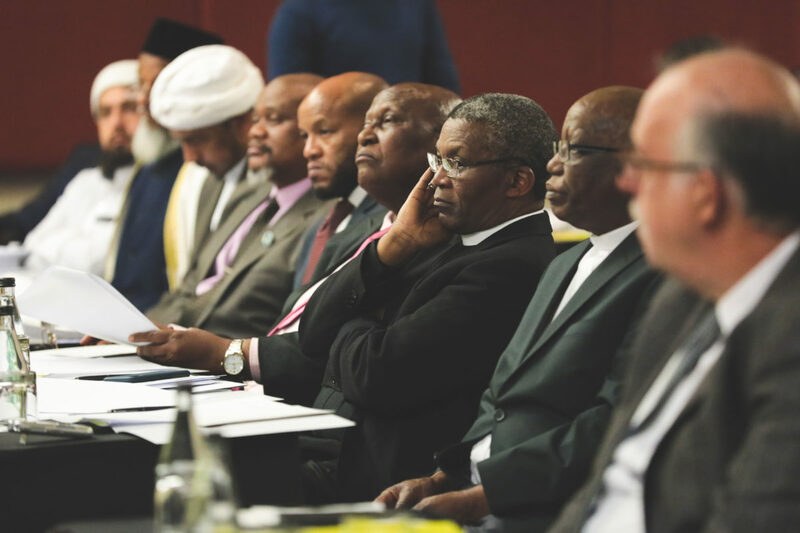 The aim of the event was to pray for unity of all South Africans across all racial, religious, and political groups. 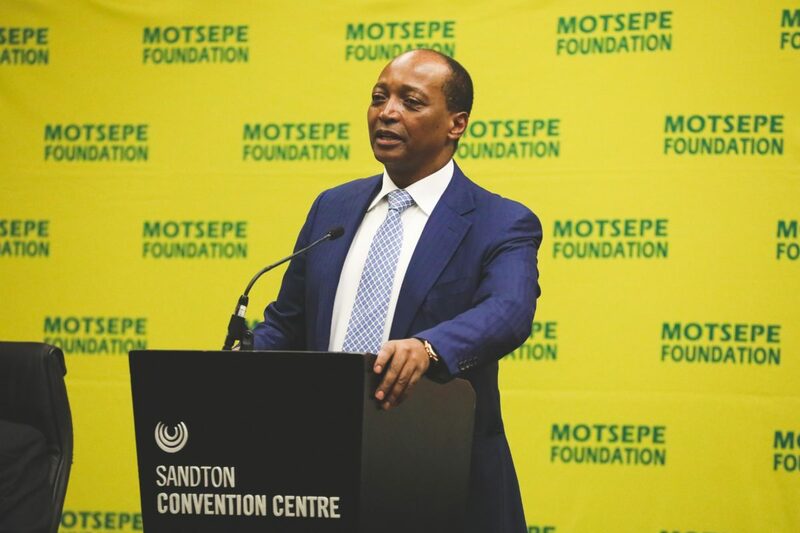 > In partnership with 34 religious and faith-based organisations, the Motsepe Foundation organised a weekend of prayers which took place on 23 November 2017, Hindu Mahaba in Durban; 24 November 2017, Darul Islam Mosque in Cape Town and 25 November 2017, Gardens Synagogue in Cape Town and leading up to the National Day of Prayer at FNB Stadium 27 November 2017. 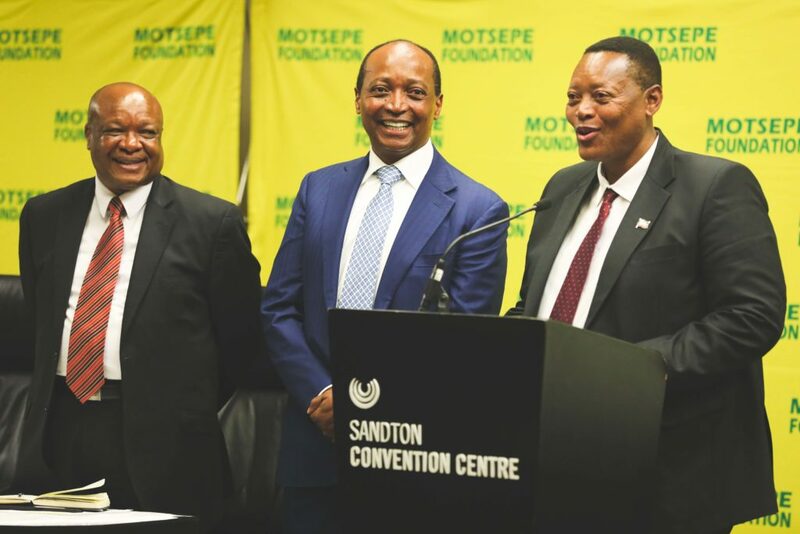 > An estimated total 70 000 to 80 000 South Africans, leaders from different churches and traditional leaders, including some of our leading political and community leaders, attended the events.